This notice is in reference to the technical bulletin that was sent out earlier (21st of January 2019) regarding the D10/ D10 Turbo brushes issue. 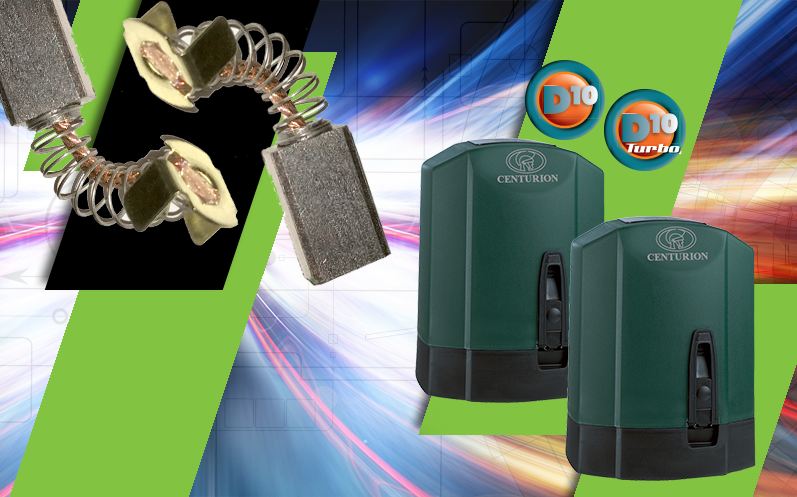 We have created a step by step SOP tutorial video to guide you on how to replace the brushes on the D10/ D10 Turbo sliding gate motors. Please view the SOP video tutorial. Once again we apologise for any convenience caused. If you still require more assistance please contact our call centre and one of our technical agents will gladly help you through the process. Thank you for your cooperation and support in this regards.